Structured, velcro closure. Custom beagle hat with your kennel name or saying. 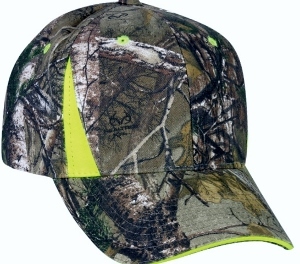 Great quality hat.